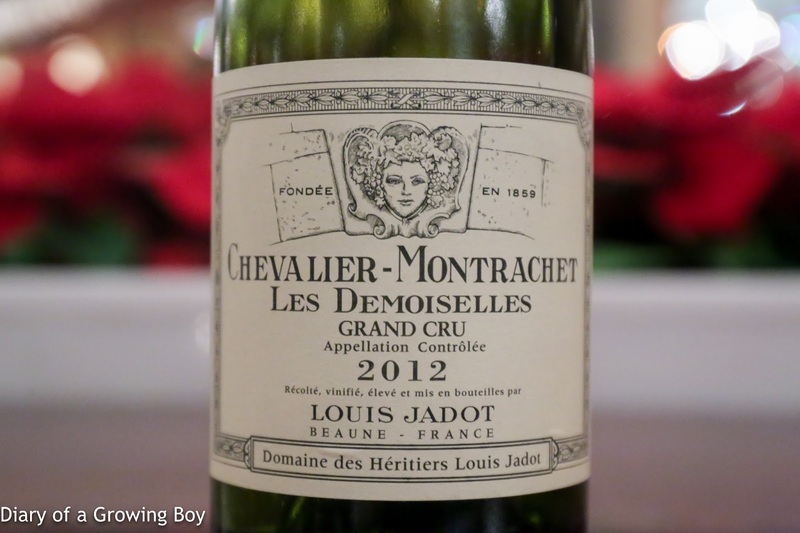 2012 Louis Jadot Chevalier-Montrachet Les Demoiselles - served from a decanter. Toasty notes, nice and buttery, with good citrus notes. Good acidity on the palate. 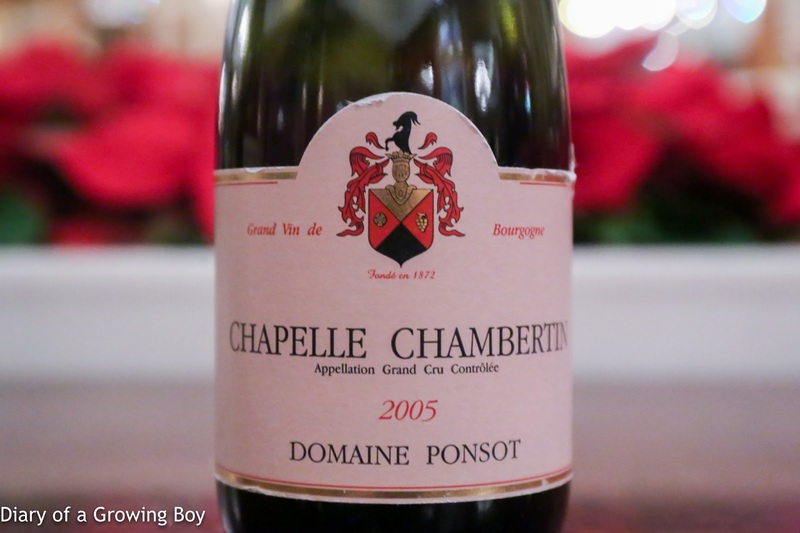 2005 Ponsot Chapelle Chambertin - served 1 hour after decanting. There is some black fruit like plum. Lean and astringent on the palate, with more acidity than expected. Later on showed a whiff of sweet honeydew melon. Very disappointed. Second pour showed savory, black olive notes.